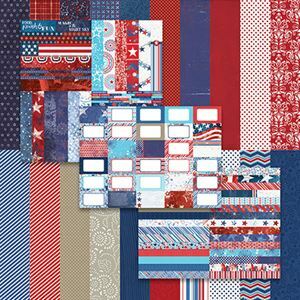 Capture your favorite memories with the Wonder II Designer Coordinates by Lauren Hinds collection. 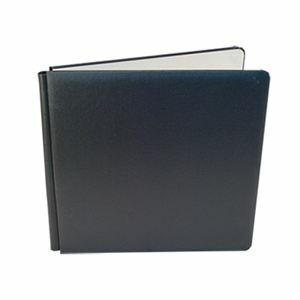 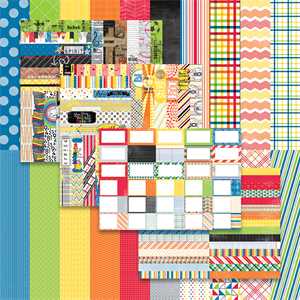 Combine designer cardstock, pocket border strips, and pocket journal cards to create a one-of-a-kind album containing layouts using cardstock, refill pages, and pocket pages. 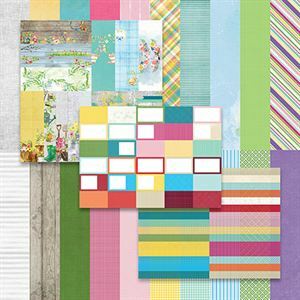 Plus, capture your spring memories with Springtime by Lauren Hinds 2” Border Strips.